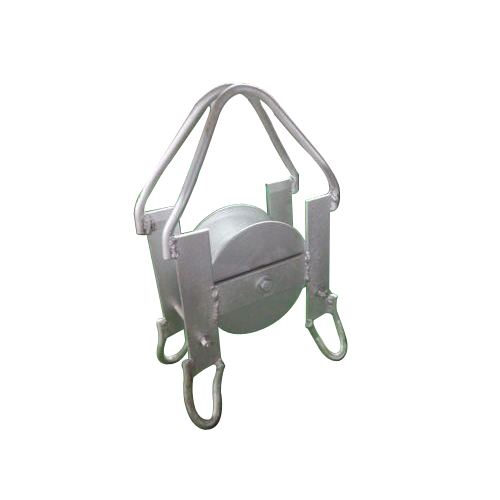 With our in-depth knowledge of this domain, we are actively engaged in manufacturing and supplying an extensive range of Industrial Chain Pulley Block. Widely used for coupling two components. Founded in the year 1995, we “Manish Industries” are a leading firm that is affianced in manufacturing and supplying qualitative array of Industrial Clamp, Chain Pulley Block, Palm Connector, Flexible Jumper, Isolator Jaw Contact, Breaker Spare Parts, Contact Breaker, etc. Our company is located at Vadodara (Gujarat, India) where we manufacture these products in diverse specifications and in large quantity as per the varied requirements and demands of the clients. We are a Sole proprietorship company that is managed under the headship of our mentor “Mr. Manish Dodia”, and have gained tremendous success in the national market.